The more than a decade-old uninterrupted reign of the Splendor as the world’s largest selling motorcycle brand may have ended. 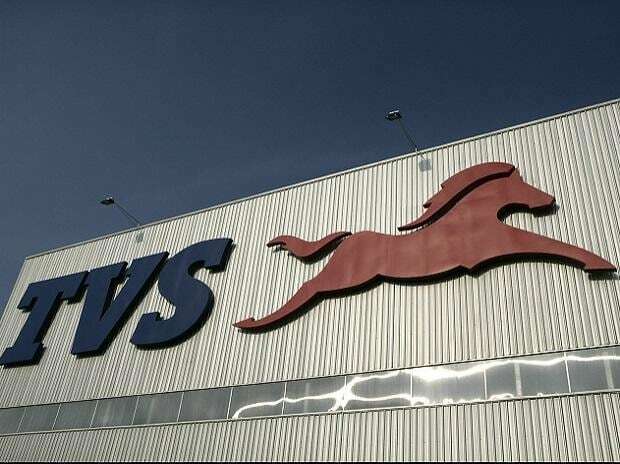 Claimed to have dislodged the workhorse from the coveted spot is Bajaj Auto’s Discover. 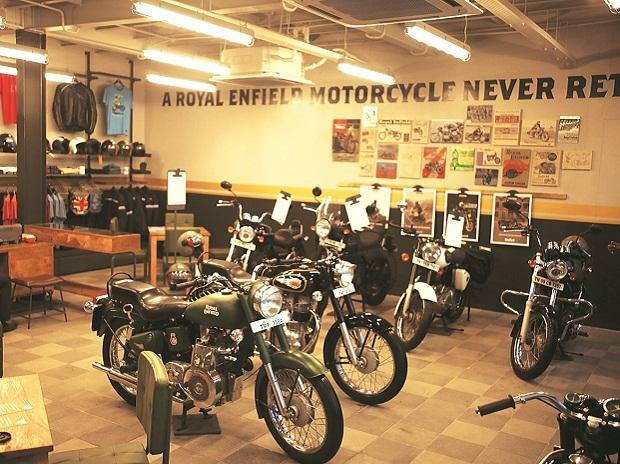 A drastic fall in Hero Splendor sales, coupled with a steady rise in the sales numbers of the Discover, are said to have led the latter to achieve the top spot among motorcycle brands in the world. According to figures made available by Bajaj Auto, the Discover sold 122,968 units in September as against 121,018 units of the Splendor sold in the same month in the domestic and export markets. According to the figures, all the four models of Hero Splendor ranging from 100-125cc saw a 50.54 per cent fall in sales in September compared to April this year when Hero had clocked a total of 244,683 units in sales. Bajaj’s Discover sales, meanwhile, have steadily grown by 20.6 per cent from 101,962 units in April this year to 122,968 units last month. 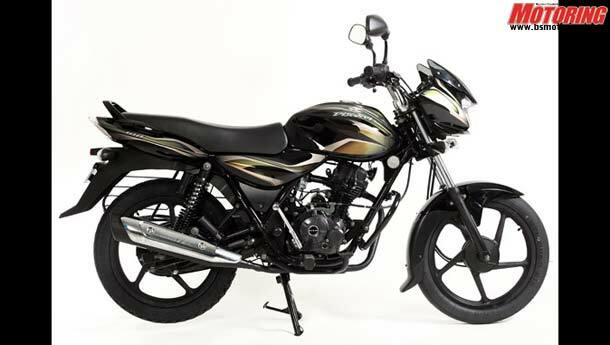 The Pune-based company sells four models under the Discover brand ranging from 100-150cc. “Splendor continues to be by far the most popular and the largest-selling motorcycle brand in the world. Last year, we sold over two million Splendor bikes and we are well on course to clocking that kind of number this year as well. 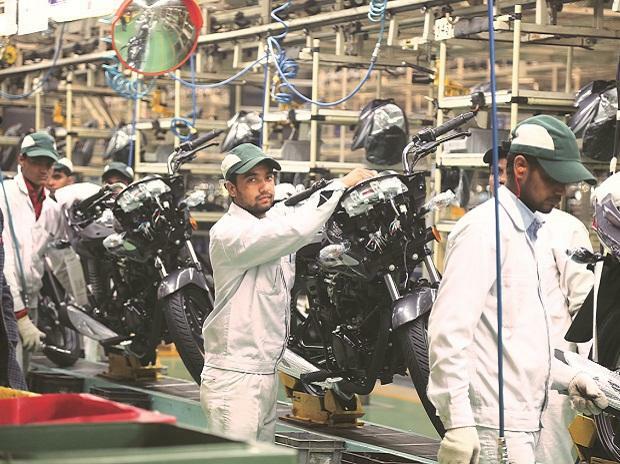 With our foray into new international markets set to commence soon, we are also looking at adding to this number,” said a Hero MotoCorp spokesperson. The company did not provide detailed figures to substantiate the claim.